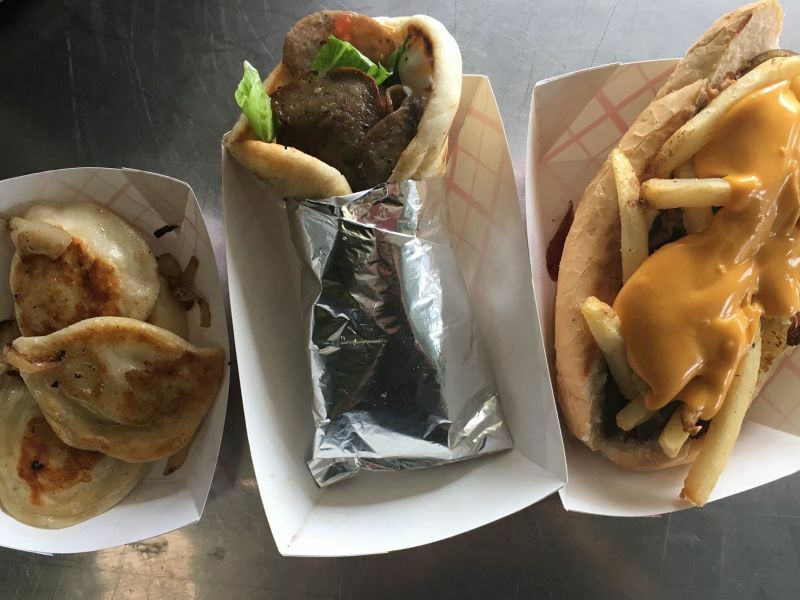 HRFTA: Where did the name of your food truck come from? I was borned and raised in Pittsburgh. Ive managed to take the BEST from each of the ethnic groups that make up my hometown. What separates your food truck from the rest? 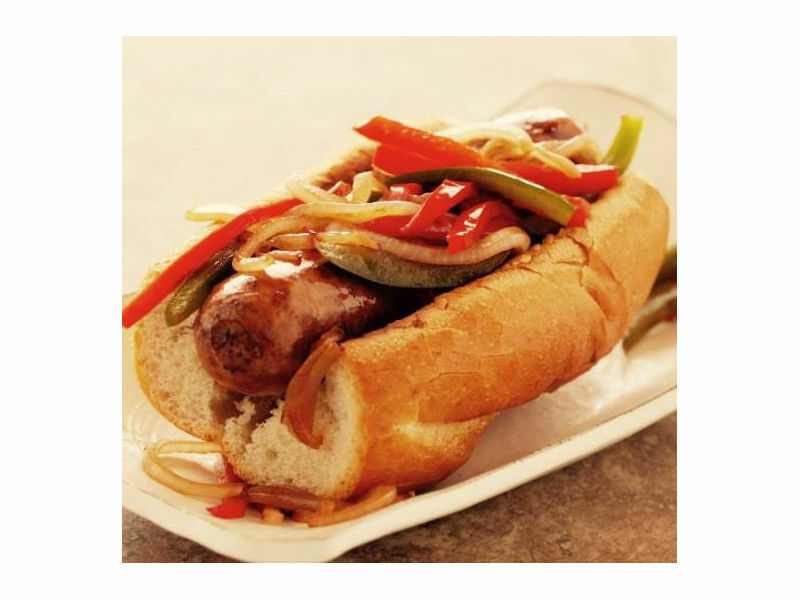 We dont just specialize in one type of food, rather a gathering of each nationalities favorites! What did you do before you owned a food truck? I have been in the restaurant business for almost 20 years, managing for the last 7 years. 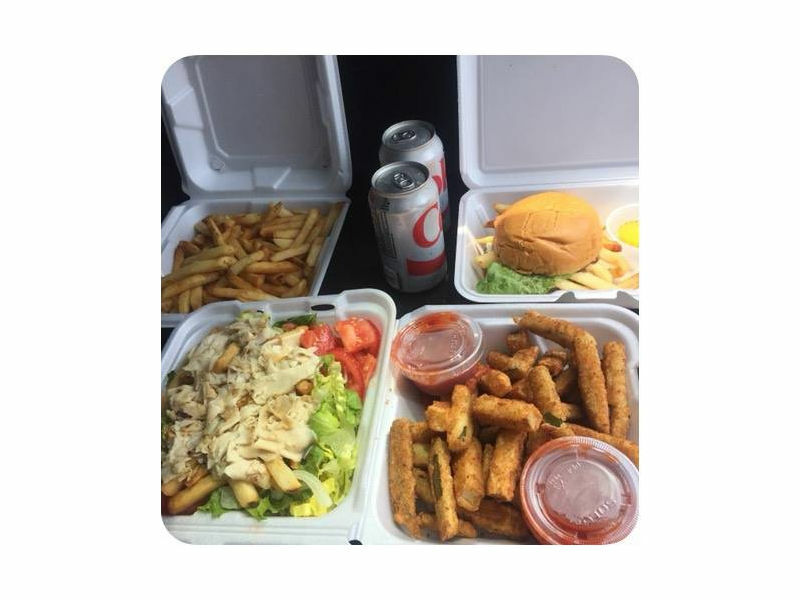 What do you like most about having a food truck? I love interacting with my customers and bringing people here in Hampton Roads a little slice of home! Why did you decide to join HRFTA? I think its always best to be held to a higher standard. Surrounding yourself with the best brings out the best. Why did you decide to open up a food truck? 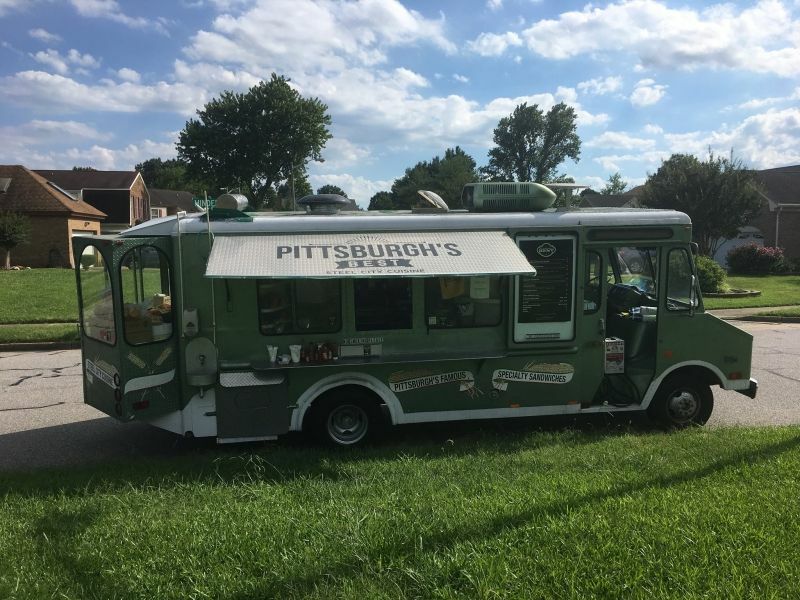 I was ready for my own business and I’ve watched the food truck scene take off in this area and figured it was the perfect time to bring a little Burgh love to Hampton Roads.